What had happened to my beautiful boy? To our family? What did I do wrong? 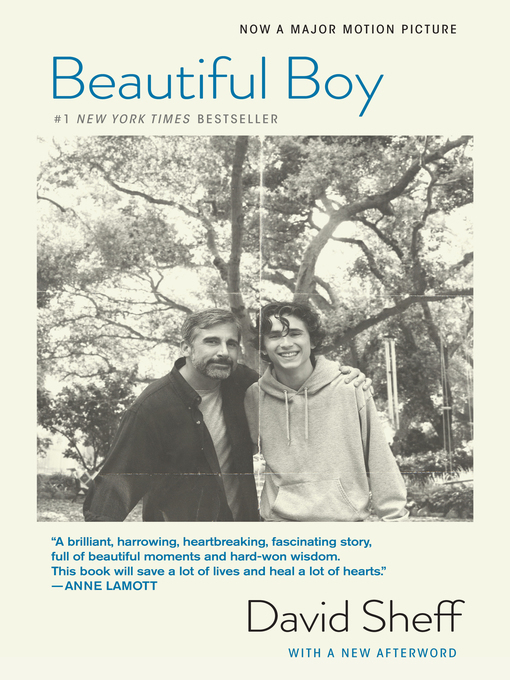 Those are the wrenching questions that haunted David Sheff's journey through his son Nic's addiction to drugs and tentative steps toward recovery. Before Nic became addicted to crystal meth, he was a charming boy, joyous and funny, a varsity athlete and honor student adored by his two younger siblings. After meth, he was a trembling wraith who lied, stole, and lived on the streets. David Sheff traces the first warning signs: the denial, the three a.m. phone calls—is it Nic? the police? the hospital? His preoccupation with Nic became an addiction in itself. But as a journalist, he instinctively researched every treatment that might save his son. And he refused to give up on Nic.